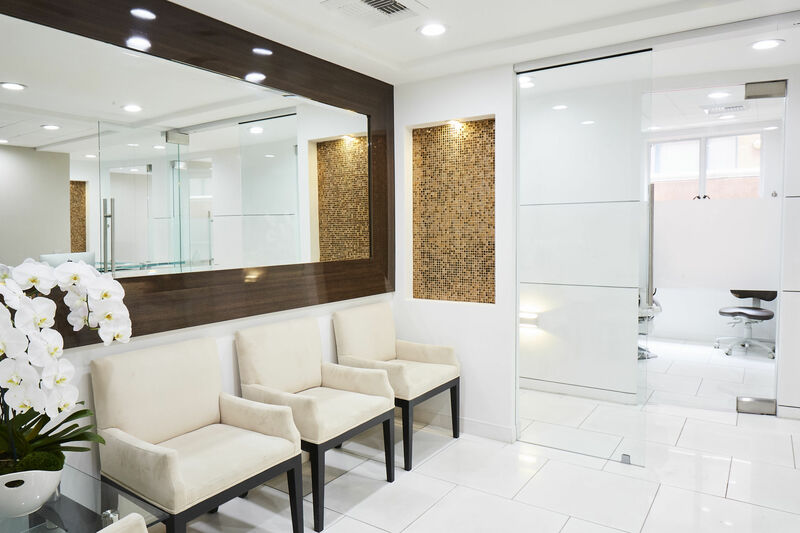 When you walk through our doors, we want you to feel like family. 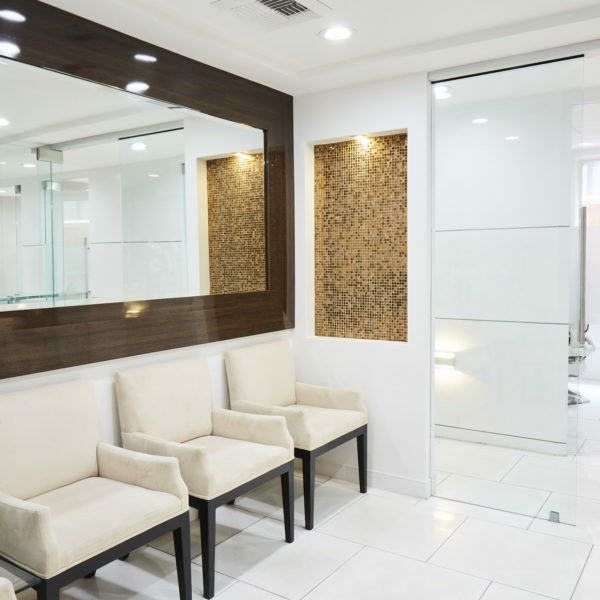 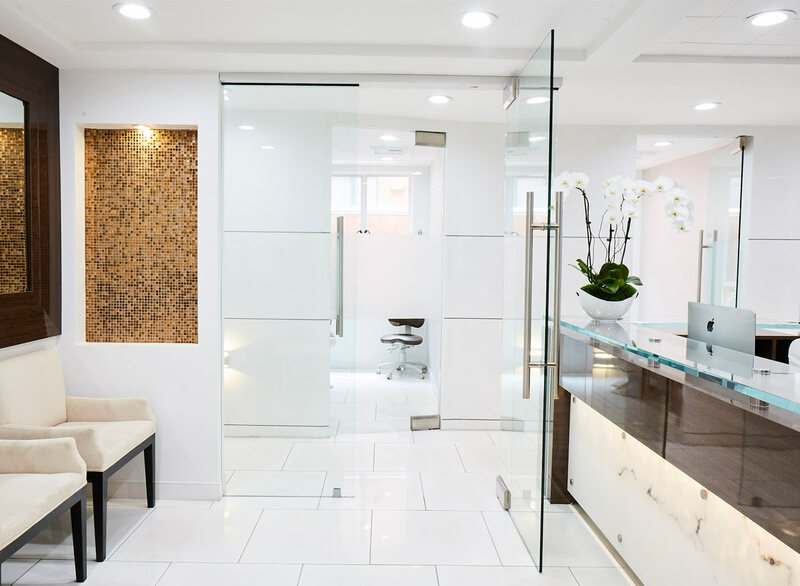 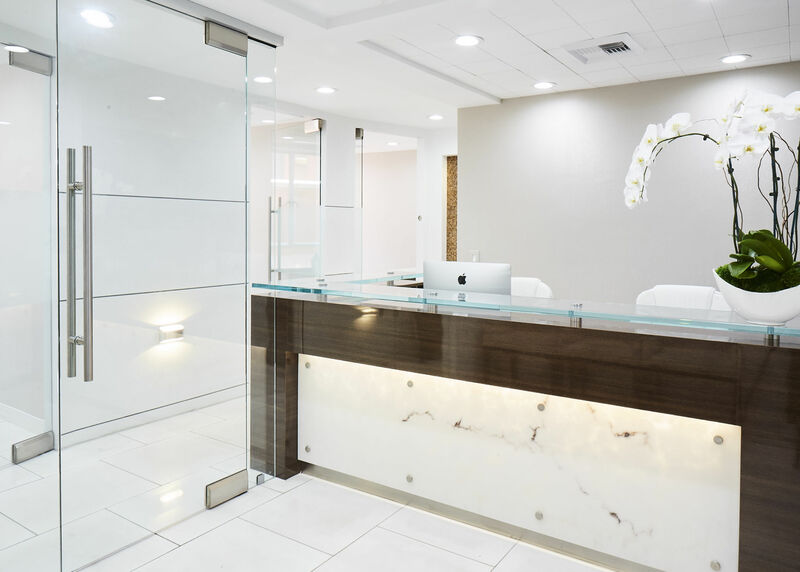 Relax and enjoy the amenities of our Beverly Hills office. 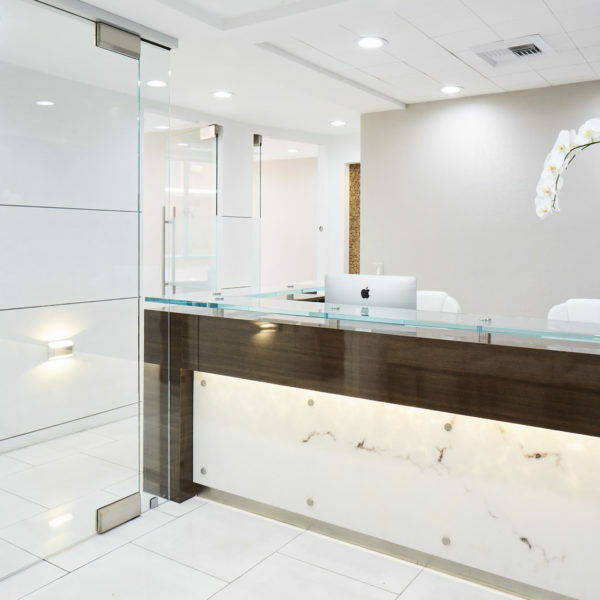 The warm, friendly environment of Beverly Hills Aesthetic Dentistry features a number of amenities designed to make your dental appointments pass as quickly and pleasantly as possible, including massage chairs for helping you relax, television screens that allow you to watch your favorite shows or movies during treatment, and blankets and pillows that help ensure that you are as comfortable as possible at all times during each visit to our Beverly Hills office. 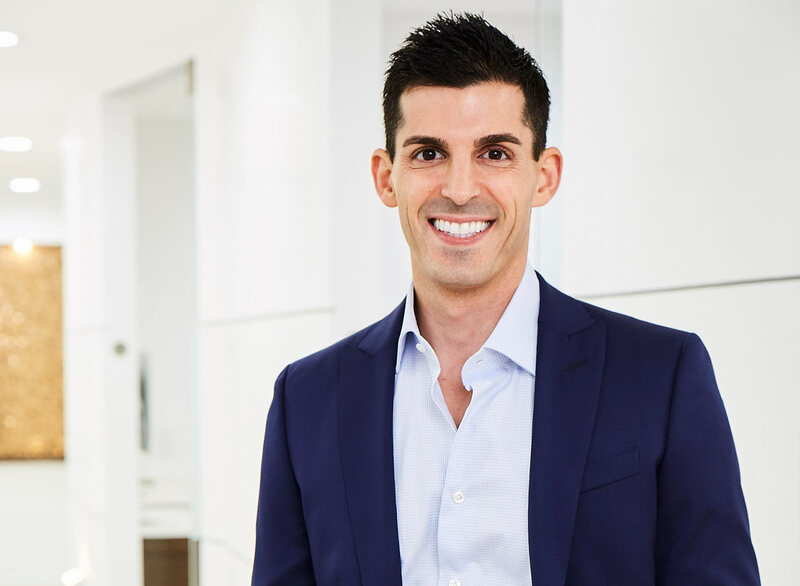 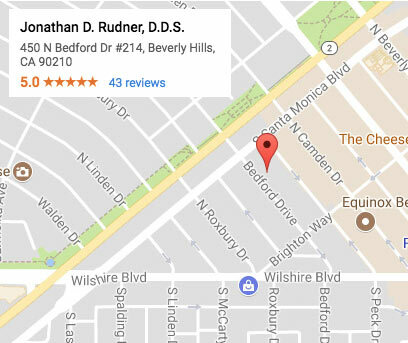 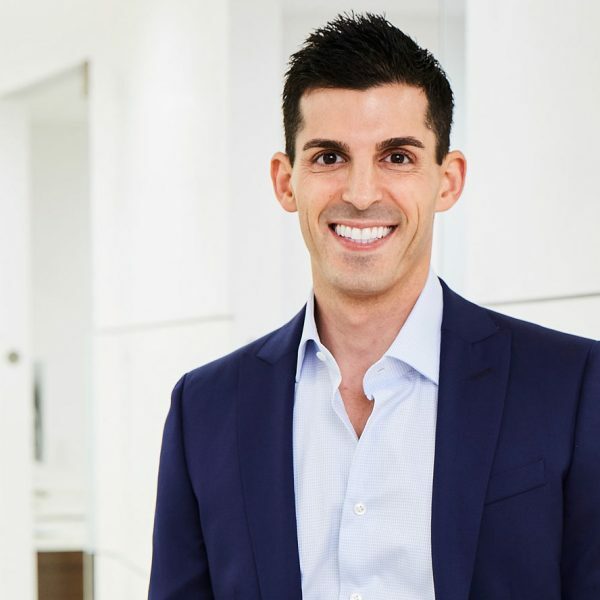 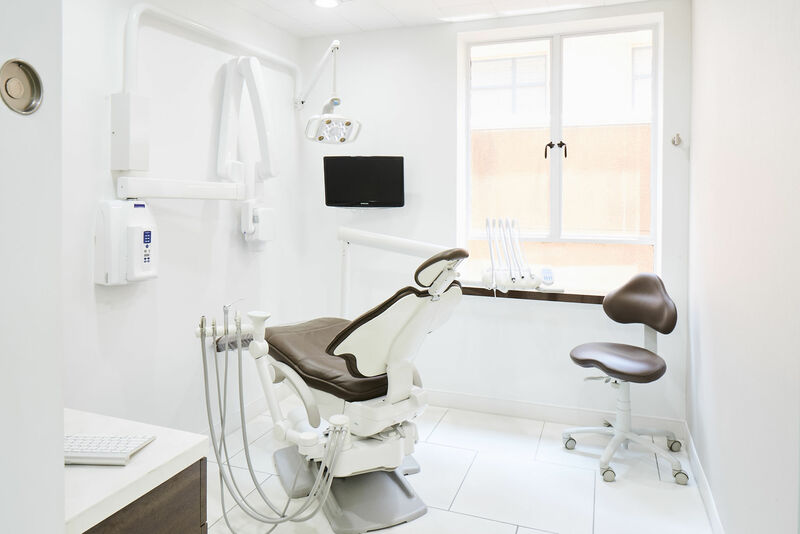 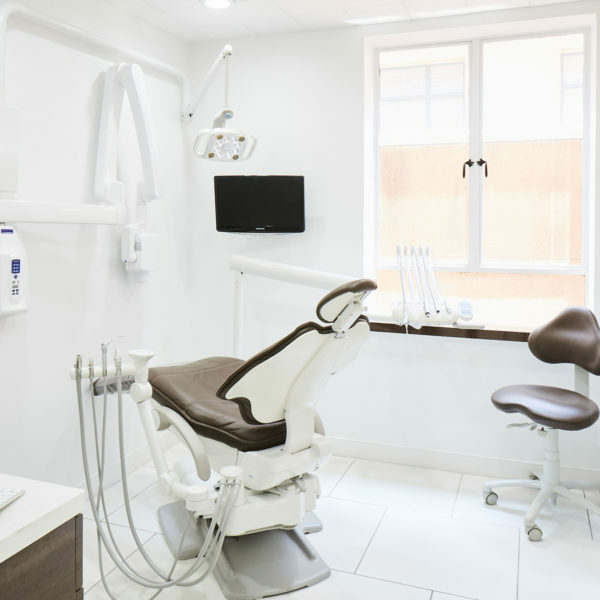 Cosmetic dentist Jonathan Rudner will work with your insurance company to make sure that you get the most out of your dental benefits.